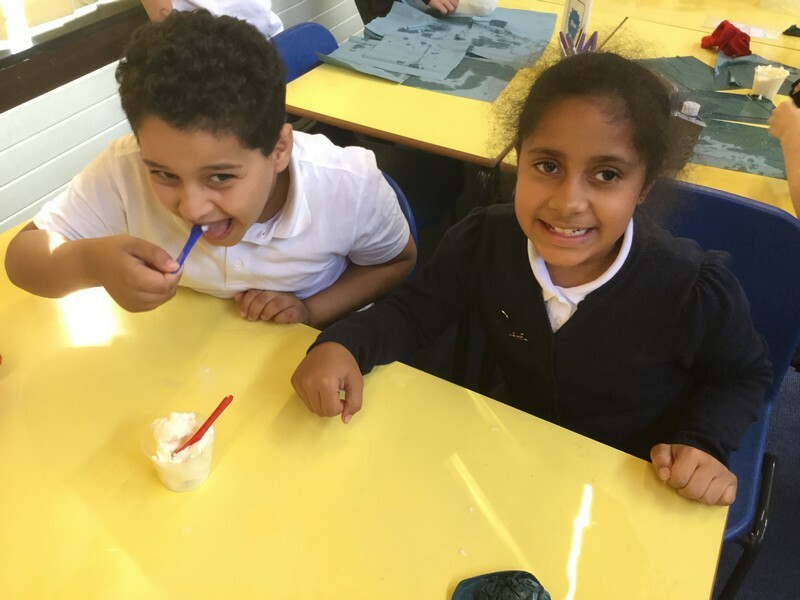 In Science, Year 4 Robins have been making their very own ice-cream. They have asked if we can put the instructions on the blog so that they can try it again at home! 1. Crush the ice cubes. 2. Pour 150ml of milk into the small bag and mix with a tablespoon of sugar and a few drops of vanilla essence. Seal the bag properly. 3. 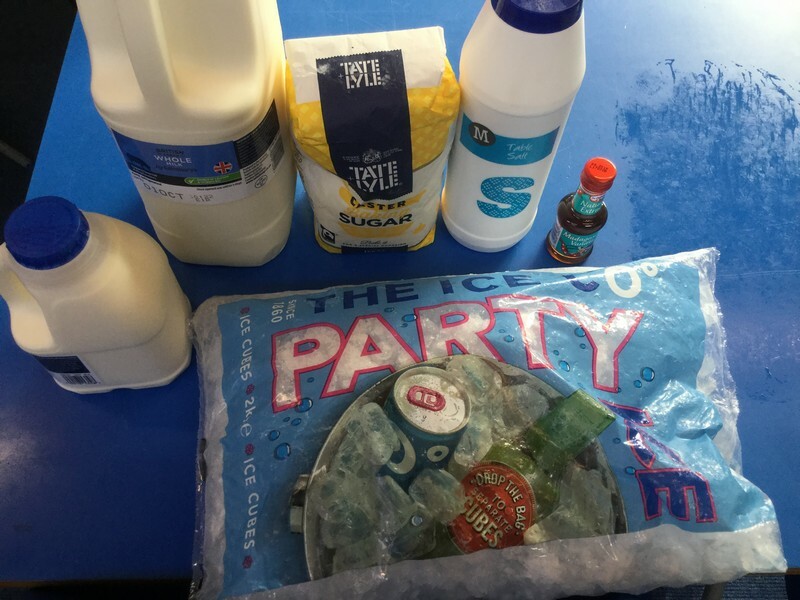 Place the small bag inside the large bag and fill it with ice so that the milk is covered. 4. Add 6 tablespoons of salt to the ice and make sure you seal the second bag properly as well. 5. Massage and shake the bag for approximately 5 minutes until your mixture has turned into ice-cream. Your fingers are going to get really cold! 6.Put the ice-cream into the tub, grab your spoon and enjoy! Sorry for the late comment but, a lot of our ice-creams were very salty. 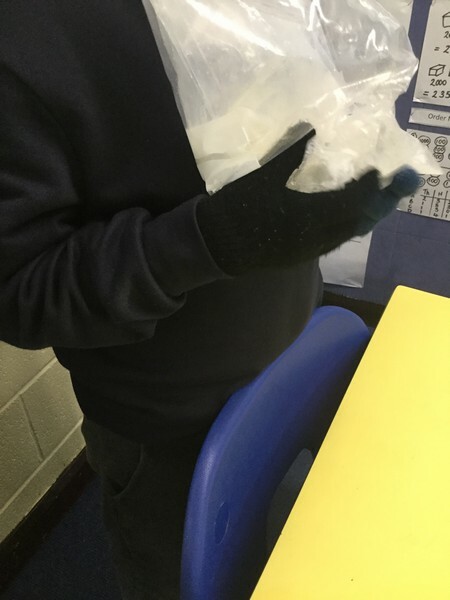 My advice is we get a proper tablespoon, like the ones that the ks1 children use for their pudding. Otherwise I loved this and it was really cool. PS Sorry for the long comment.